australia's innovative bath, body + spa store. Delicately scented with fresh pear. 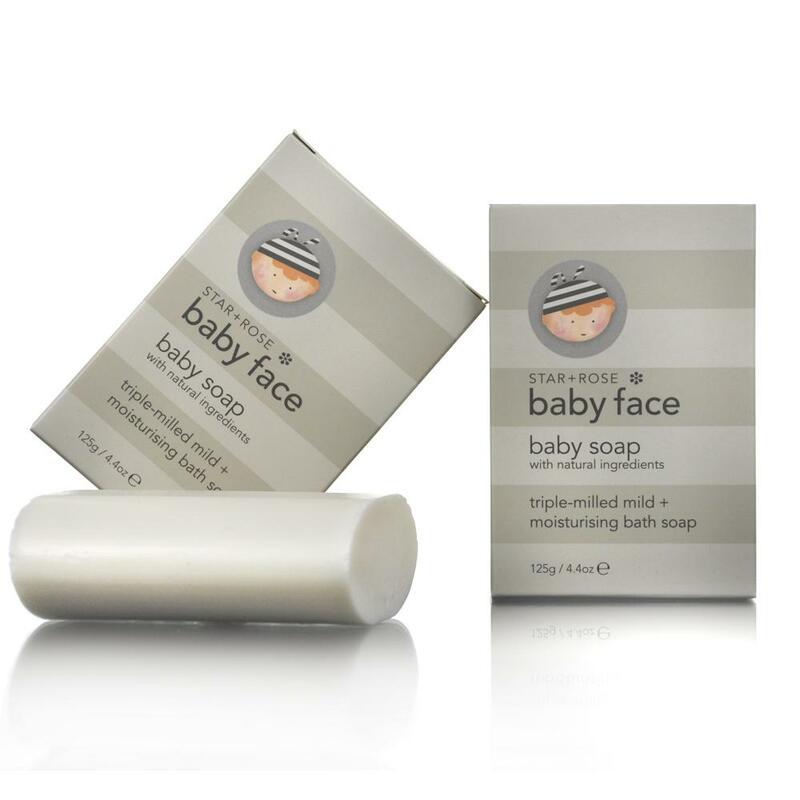 STAR+ROSE Baby Soap will gently cleanse and moisturise babies skin without stripping away natural oils. Perfectly formulated for every day use.